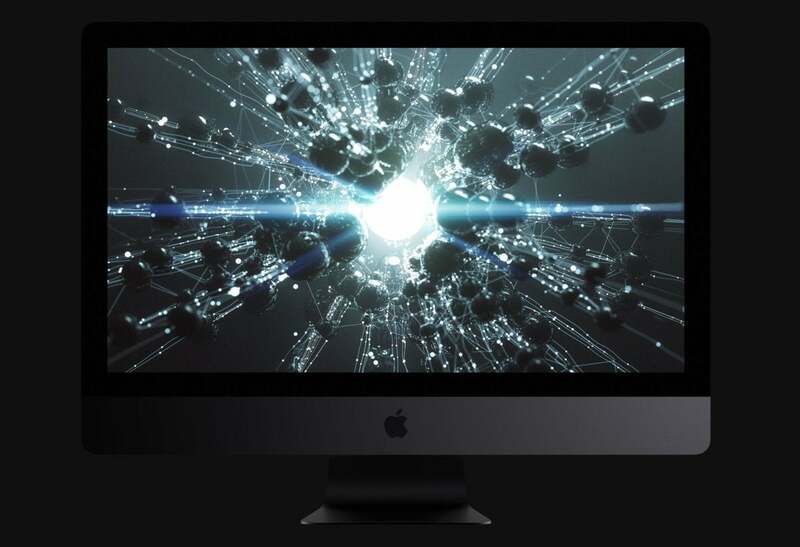 A researcher ended 2017 with a bang by releasing details of a macOS kernel exploit, based on an IOHIDFamily zero-day, that affects all Mac operating systems. On New Year's Eve, a security researcher going by Siguza decided to drop a macOS zero-day exploit without giving Apple a heads-up warning to fix the flaw. “Woah. One tiny, ugly bug. Fifteen years. Full system compromise,” the self-described “hobbyist hacker” said in highly-detailed “IOHIDeous” write-up about the bug that has been lurking for at least 15 years and affects all Mac operating systems. “A macOS kernel exploit based on an IOHIDFamily 0day,” he added in the proof-of-concept zero-day code published on GitHub. While the vulnerability is now in the wild, the bug is a local privilege escalation (LPE) flaw that can be exploited only if an attacker has local access to the Mac — or previously pwned the computer. However, exploiting it would give an attacker root access. Siguza’s announcement set off a flurry of New Year’s Eve fireworks on Twitter. My primary goal was to get the write-up out for people to read. I wouldn’t sell to black hats because I don’t wanna help their cause. I would’ve submitted to Apple if their bug bounty included macOS, or if the vuln was remotely exploitable. The bug, which has been around in macOS for more than a decade, could allow an attacker to get root access. But first, the user has to log out. Siguza suggested the possibility of an attacker using a “sleeper program” that would trigger when a user logs off, reboots or shuts down the Mac. Under the header of “wreaking havoc,” Siguza noted, “Getting root is trivial with ROP.” While they are at it, attackers could disable the protections afforded by System Integrity Protection (SIP) and Apple Mobile File Integrity (AMFI), and install a root shell. Any user on the machine -> full system compromise. People mad at me for dropping a 0day and making them vulnerable: what’s your threat model? If it’s script kiddies, you’re safe because it's just a LPE and nothing remote. If it’s people who can get remote code exec, what makes you think they don’t have kernel r/w as well anyway?